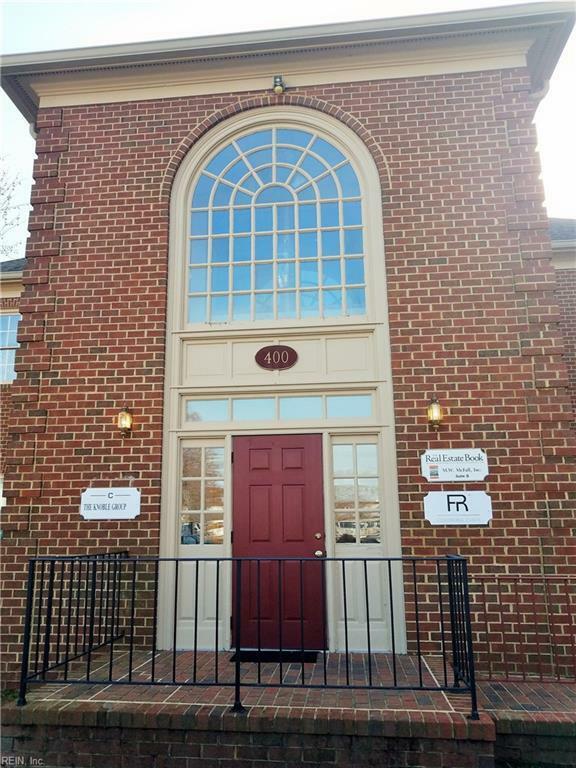 Hurry to see this well appointed Office Condo in the heart of City Center! 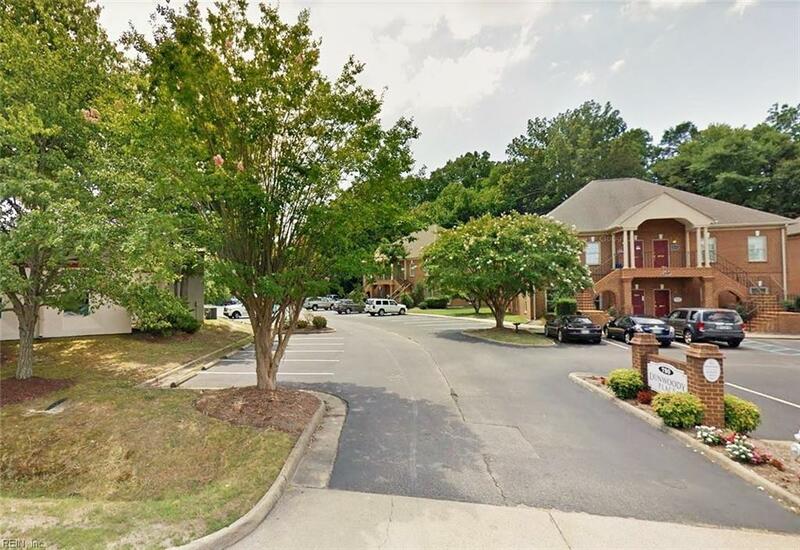 Located in one of five freestanding office buildings in Dunwoody Place Office Park, this second floor suite is in four suite building with interior stairwell access. 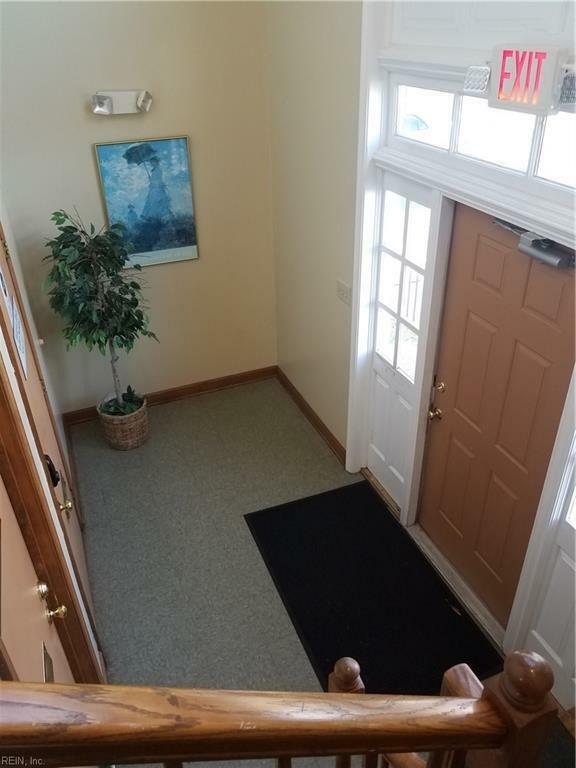 This large suite has four large office/conference spaces, kitchenette, bathroom, supply closet and janitor closet. 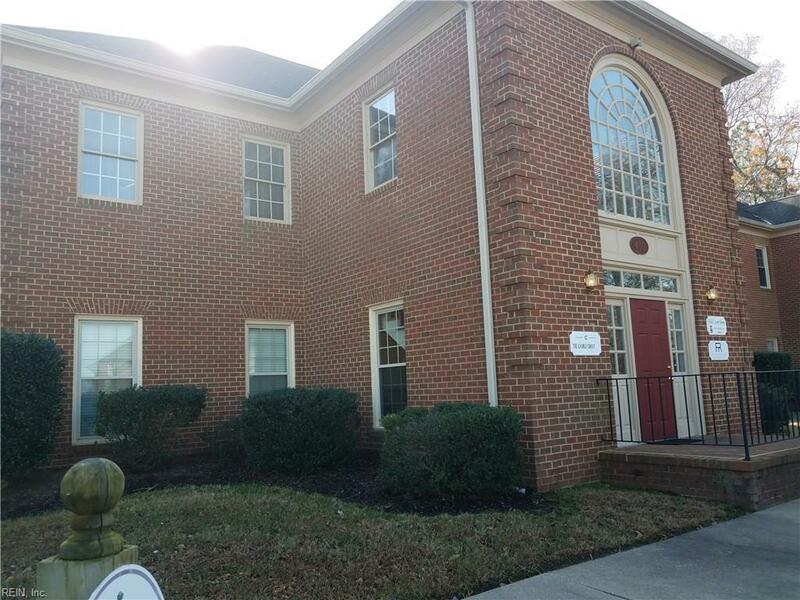 Call today to see!